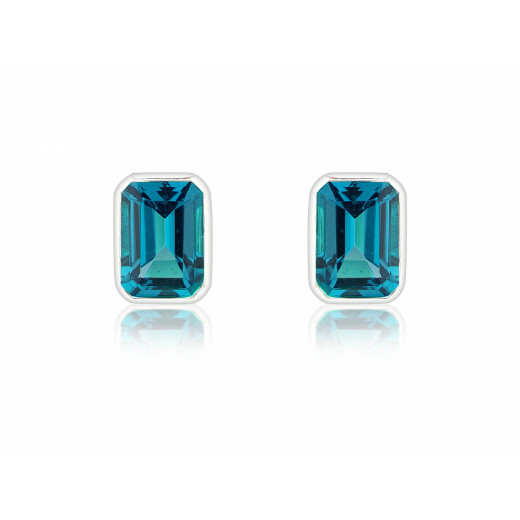 9ct White Gold London Blue Topaz Octagon Stud Earrings. 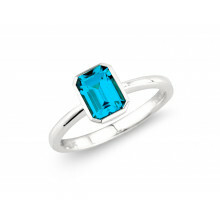 Blue Topaz is wrapped sumptuously by White gold. Blue Topaz is the traditional stone for the month of November. Stone properties include courage and wisdom. Post and Butterfly fittings. A lovely gift for a Scorpion. We also do a ring to match.